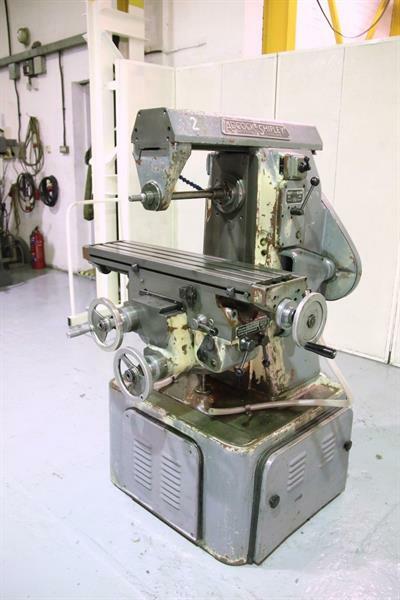 This used Adcock & Shipley 1 ESG Horizontal Milling Machine is sold by Jet Machinery Ltd and manufactured by Adcock & Shipley . Further details can be seen below. For additional information you can contact Jet Machinery Ltd directly. Enter subject: Adcock & Shipley 1 ESG Horizontal Milling Machine. Listings: Jet Machinery Ltd has a total of 14 used machinery listings.